The annual rhino poaching statistics have been released by the Department of Environmental Affairs. It appears that South Africa has made significant progress in the fight against rhino poaching. This is based on the implementation of the Integrated Strategic Management of Rhinoceros covering the period 1 January to 31 December 2018, reports Minister of Environmental Affairs, Ms Nomvula Mokonyane. 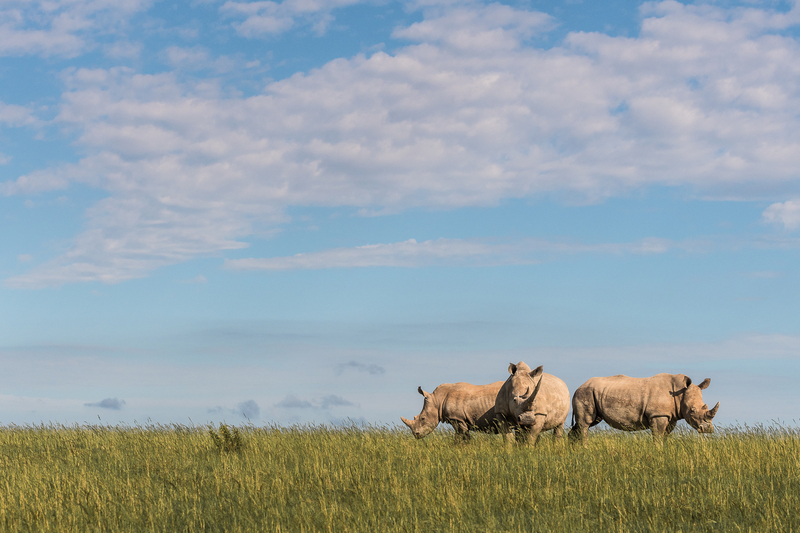 There were 769 recorded incidents in 2018 making it the third consecutive year that South Africa has seen a decline in rhino poaching. In 2017, a total of 1,028 rhino were killed for their horn. 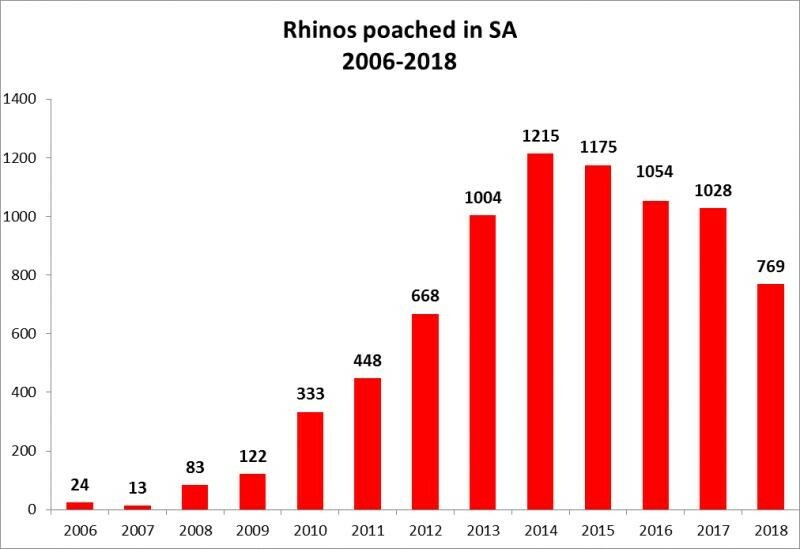 Therefore, 2018 saw a decrease of 259 rhino killed in comparison. “It is also the first time in five years that the annual figure is under 1000”, Mokonyane states. 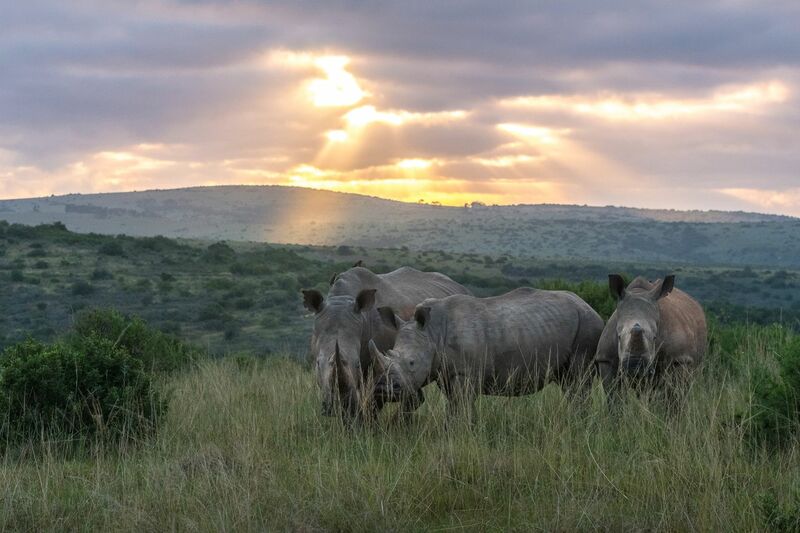 “We are delighted with the decrease in rhino losses although it was to be expected. However, it doesn’t mean that the threat against rhino has subsided at all. To the contrary, incursions into rhino populated reserves have increased. As a matter of fact, there are just not that many rhino left to poach. With the loss of two rhino at Shamwari last year, our Anti-Poaching Unit made an arrest outside the reserve within weeks after the incident. The culprits are still in custody and are set to appear in court in the near future. The brake down of poaching incidents per province indicates that, in the Eastern Cape alone, poaching incidents increased from 12 in 2017 to 19 in 2018. However, in SANParks, there was a decline from 504 recorded incidents in 2017 to 422 in 2018. “Combating rhino poaching remains a national priority, and as such, all the relevant government departments will continue their close collaboration to ensure that this iconic species is conserved for generations to come. Although we are encouraged by the national poaching figures for 2018, it is critical that we continue to implement collaborative initiatives to address the scourge of rhino poaching.” says Minister Mokonyane. Mokonyane also highlights that a total of 365 alleged rhino poachers and 36 alleged rhino horn traffickers were arrested in South Africa last year. Currently, 318 rhino poaching-related cases are on the court roll involving 645 accused and 897 charges. 275 of these cases are trial-ready. Her ministry concluded that from January to December 2018, the National Prosecuting Authority (NPA) obtained convictions in 78 of the 82 cases that went to trial. This represents a 95.1% conviction rate. 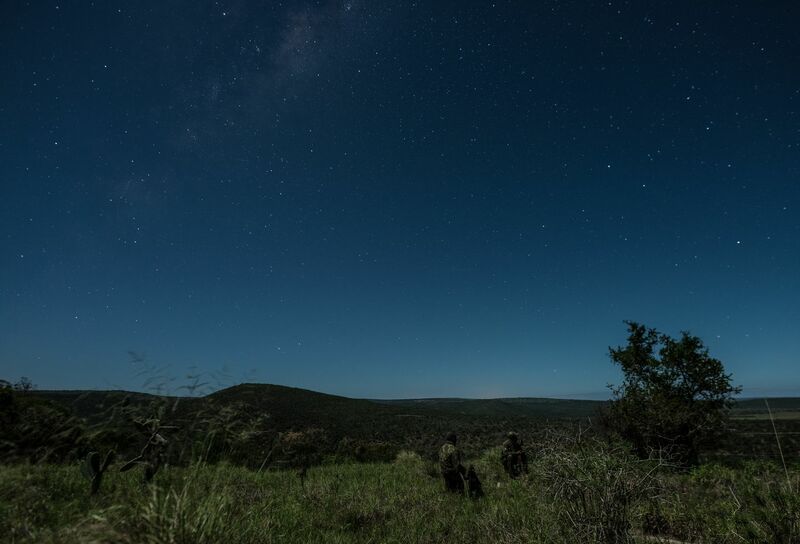 At Shamwari, we are fortunate in having a formidable Anti-Poaching Unit headed by Rodney Visser, our Head of Security. Rodney is an organised crime expert, and this makes Shamwari a force to be reckoned with. I applaud your efforts on behalf of the endangered rhino. I don’t understand why the Chinese continue to believe the horn contains medicinal properties and are willing to pay such high prices for it. I suppose that is the lure that propagates poaching. Thank you for your comment, Jen. It is saddening however we can only hope. 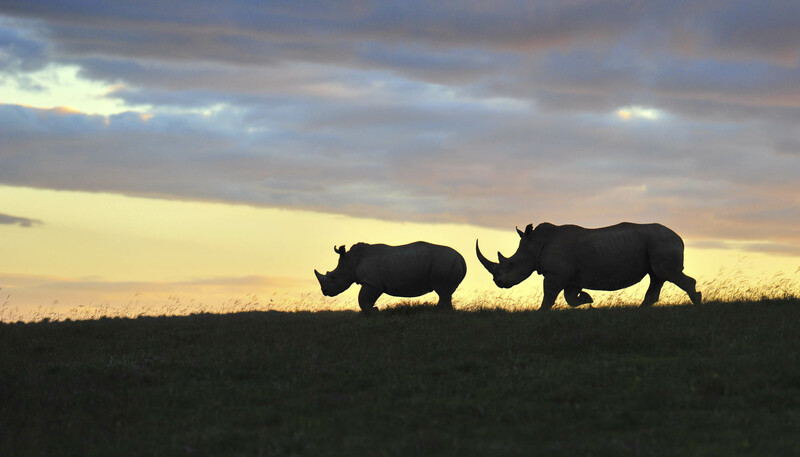 Thank you for all that you do in rhino conservation! Rhinos are such gentle, lovely, eternally beautiful creatures. We enjoyed the Shamwari episodes on Discovery . If we all take hands , we can save the Rhino’s . Cut out the politics and lets do it !!! Thanks to all at Shamwari for what You do for all the Animals . May God Bless You ALL!!!!!!!!!!!!!!!!!!!!!!!!!! Giraffe are incredibly interesting animals, apart from their rather odd appearance. We've got a list of ten facts that you need to know about these curious mammals.